As a not-for-profit registered Charitable Trust, the OPBG has developed a strategic management plan which requires the dedication and long-term commitment from industry professionals. The OPBG team is comprised of 8 volunteer Trustees, a contracted Project Manager, a contracted Operations Manager, and several part-time contracted Operations Assistants. The OPBG has one employee, being the Volunteer Coordinator. has a Bachelor of Science in Zoology and Ecology, and a Postgraduate Diploma in Science in Geography. Hoani is active on the Otago Peninsula Community Board, Trustee of the Yellow-Eyed Penguin Trust and a Takata Tiaki for the Otago Coastal Marine Area. He is the former chairperson of the Otago Conservation Board and a former member of several national species recovery groups. He is the Manager of Operations Taiaroa Head, he is responsible for the Royal Albatross Centre and Blue Penguins Pukekura. 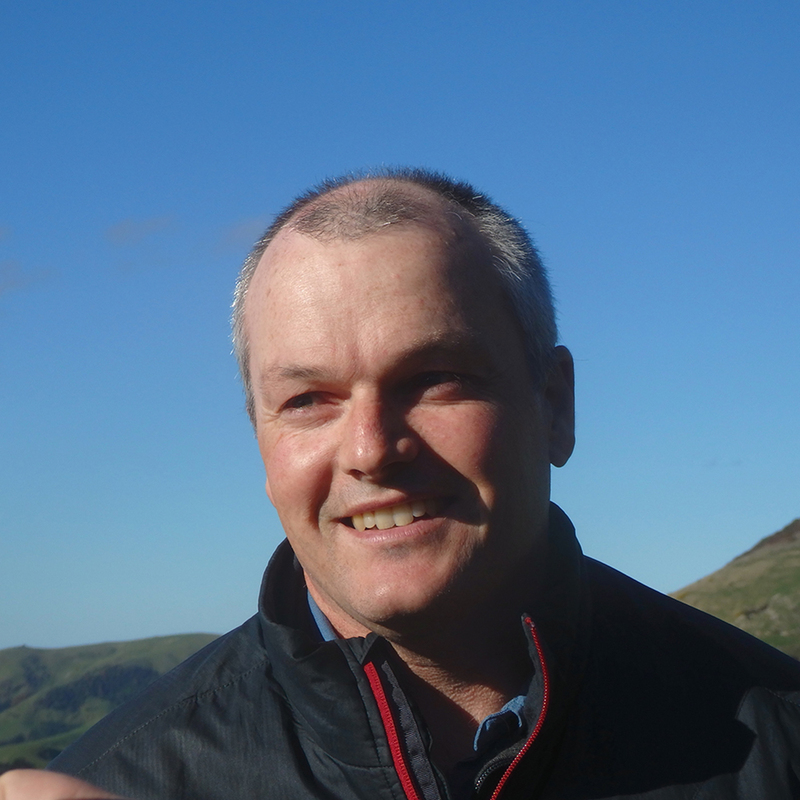 is a sixth-generation farmer on the Otago Peninsula.He has strong rural community networks. Brendon plays a pivotal role in generating landowner support for the project as well as providing active input in the OPBG operations. 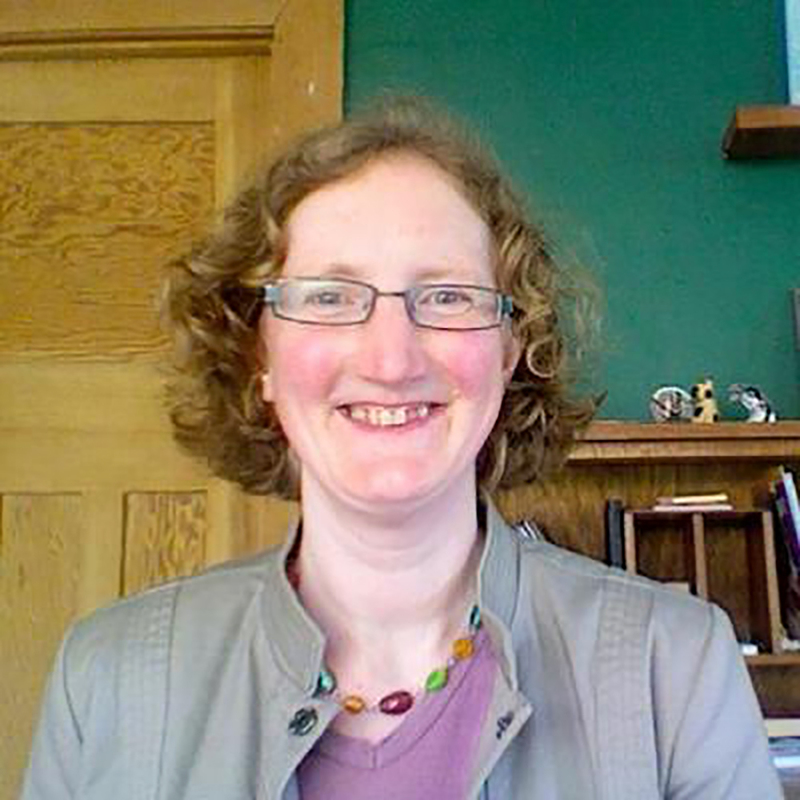 has a PhD in environmental psychology and has held several research positions in health sciences at the University of Otago. 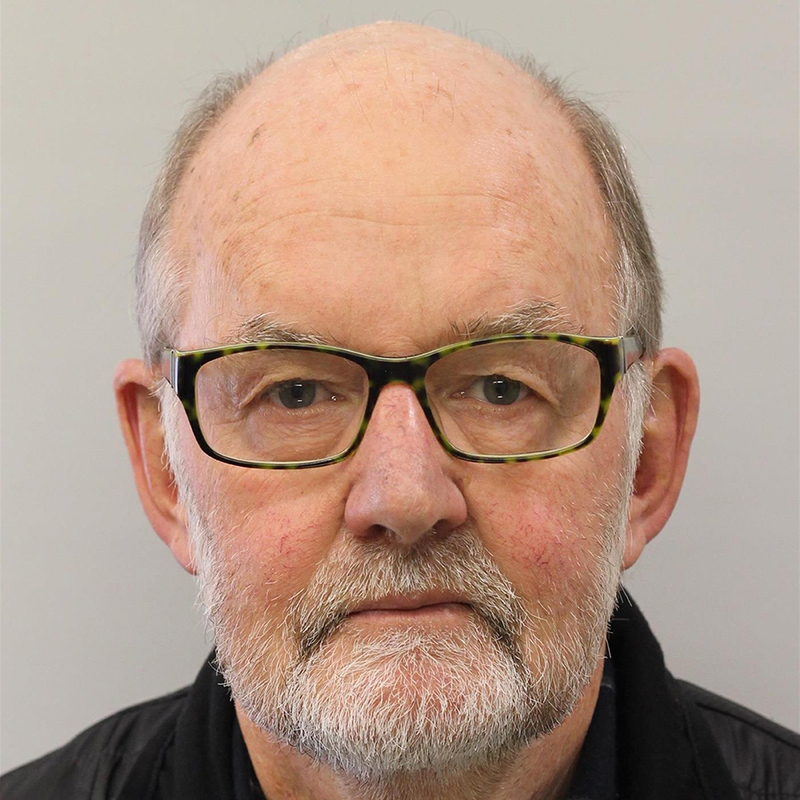 In 1990, he helped establish an injury prevention research unit in the Department of Preventive and Social Medicine, serving as Deputy Director and Associate Professor. He has written two books, over 100 scientific articles and numerous commissioned reports. After retiring in 2010, he and his partner shifted to Macandrew Bay where they are revegetating their 0.8 hectare property in native species. David is an OPBG volunteer, undertaking bird and rodent monitoring, and community trapping. He brings considerable experience as a scientist, project manager and administrator to the Board of Trustees. 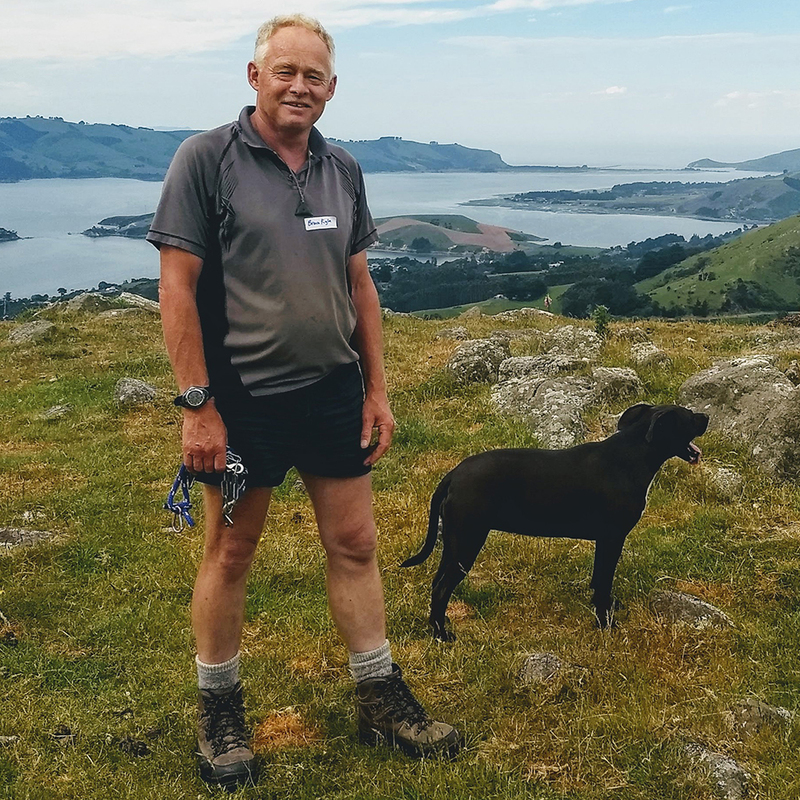 Dave served as Chairman of the Otago Peninsula Biodiversity Trust from 2016 to 2017.
has a science background and a keen interest in environmental issues. She worked at the Portobello Marine Laboratory for 35 years where she was manager of the research facility for twenty of those years. Bev also worked for the Otago Regional Council for ten years in a part time role as their Oiled Wildlife Response Co-ordinator. 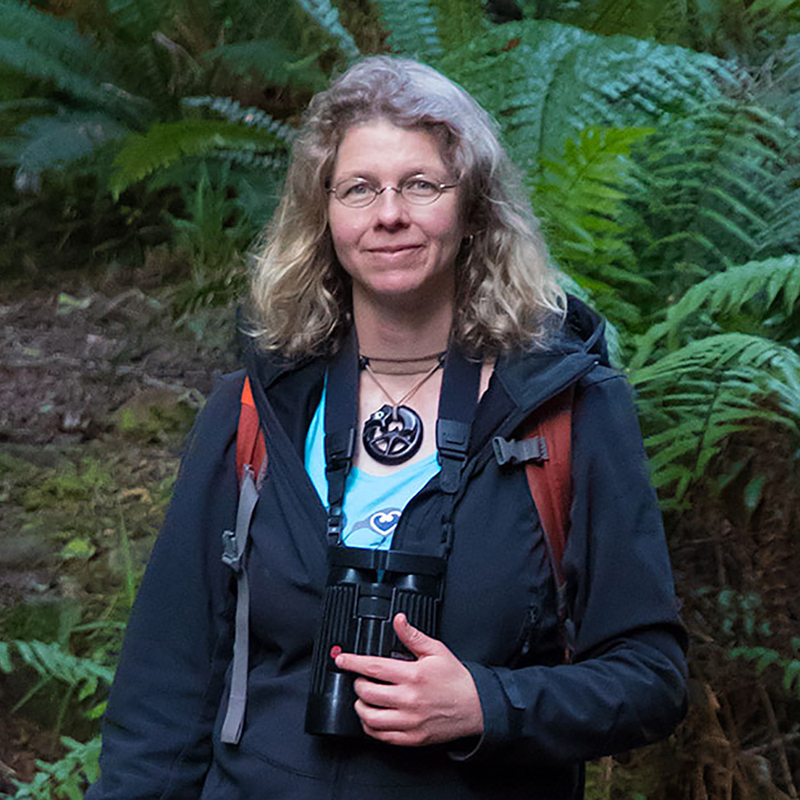 She has extensive experience working in the field, in areas including coastal Otago, Fiordland, Antarctica and Indonesia. Bev has lived on the Peninsula for most of her life and currently lives at Papanui Inlet. has a hospitality/tourism background. He has lived in Macandrew Bay for many years after returning from working overseas. He has managed an airline catering production kitchen, owned restaurants in partnership with his wife, and created a monthly tourist publication. 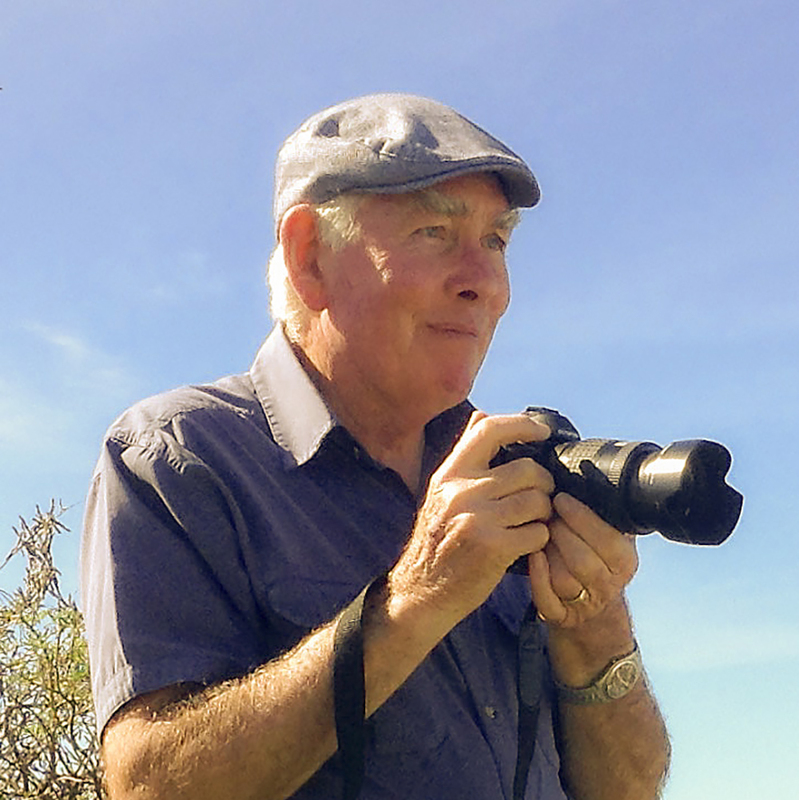 Fully retired Laurie leads an active life with an interest in the environment, Member of the Dunedin Photographic Society, treasurer of the Otago Alpine Garden Group and treasurer of Save the Otago Peninsula (STOP). Laurie White is the Treasurer of the OPBG. has been living on the Peninsula since 2013. She started her involvement with the OPBG looking after a couple of rodent monitoring lines and was then elected as a trustee in 2015. In 2016 she took over the position of secretary when Moira Parker stepped down from that role. has lived in on the Otago Peninsula since moving to Dunedin in 2002. She has an MA in marine biology and is currently doing a PhD looking at non-human charisma and its effect on conservation policy. She runs a natural history radio show on Otago Access Radio, writes science for kids and has both peripatus and kōura in her back garden. She can be found on Twitter @SophieFern. 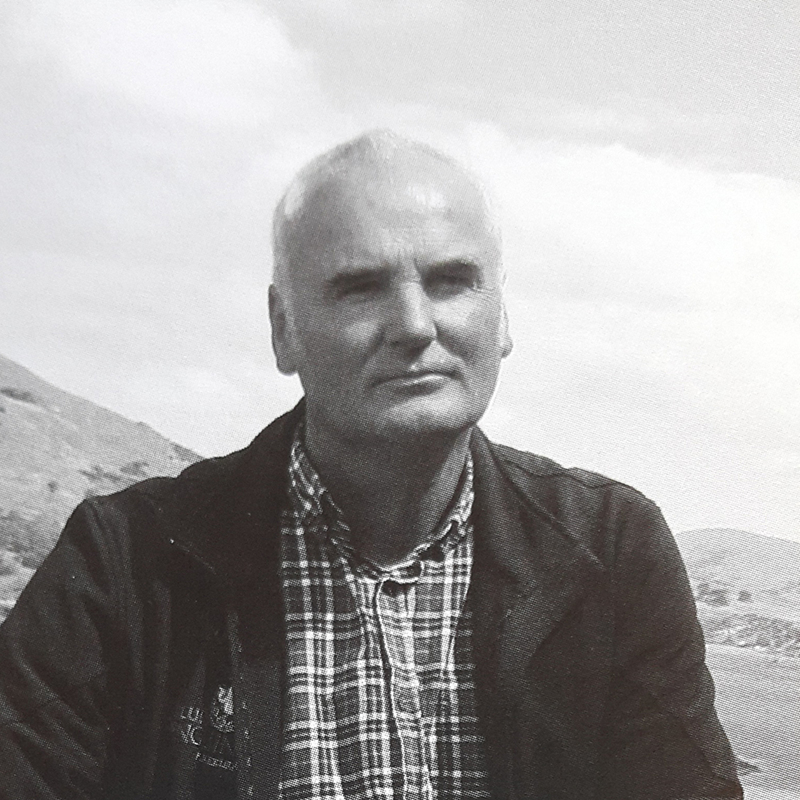 has over 30 years involved in the farming industry as an advisor, tutor, technical farm rep and fertiliser consultant in Balclutha, Mark shifted to Dunedin 4 years ago to be a Farm Environmental Consultant and currently works at Ravensdown. He and his family live on the Peninsula near Glenfalloch and Mark sees his involvement in the Trust as a way of helping the community with the skills he has developed over his career in Agriculture. is an ecologist with keen interest and broad background in both terrestrial and marine systems. 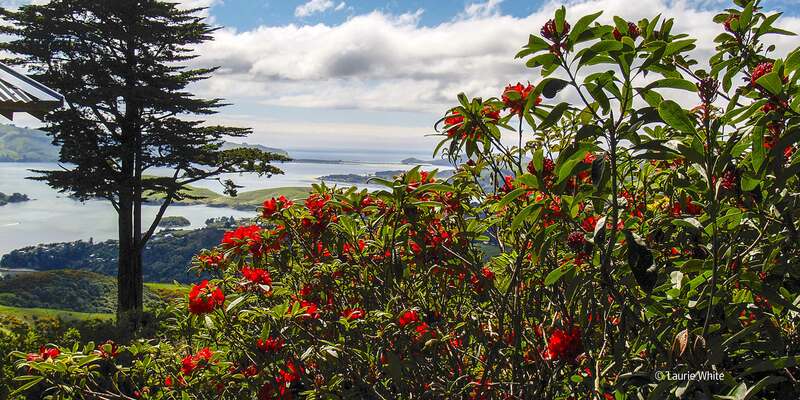 For her PhD research, she worked on the Otago Peninsula analysing human-wildlife interactions with a research emphasis on applied ecophysiology, behavioural ecology, conservation biology, and wildlife management. 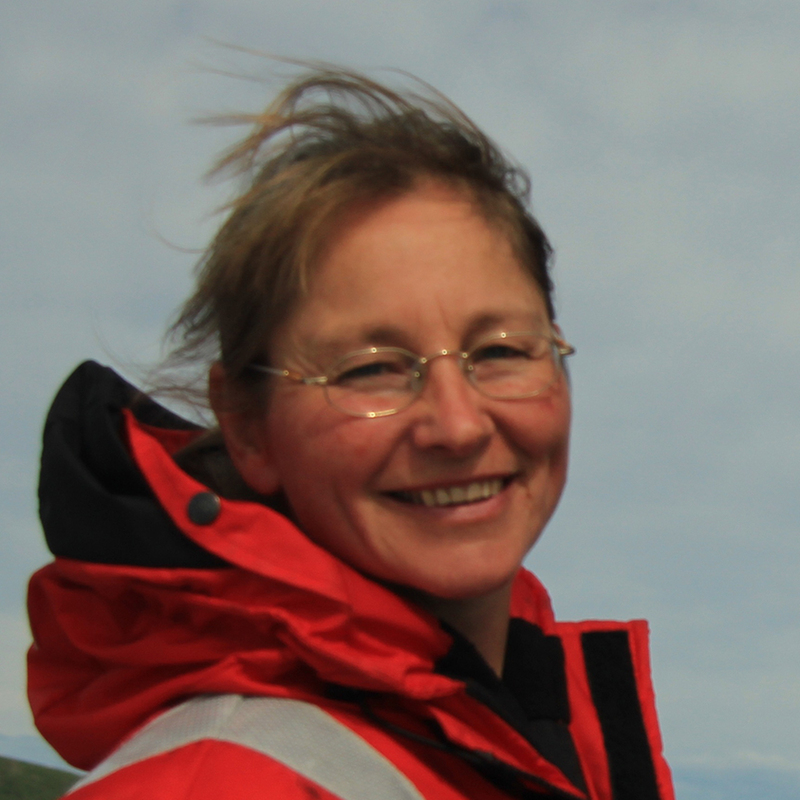 She brings with her more than 20 years of experience in the coordination and management of conservation projects in New Zealand, Australia, Chile, Canada, Germany, and the Norwegian Arctic. 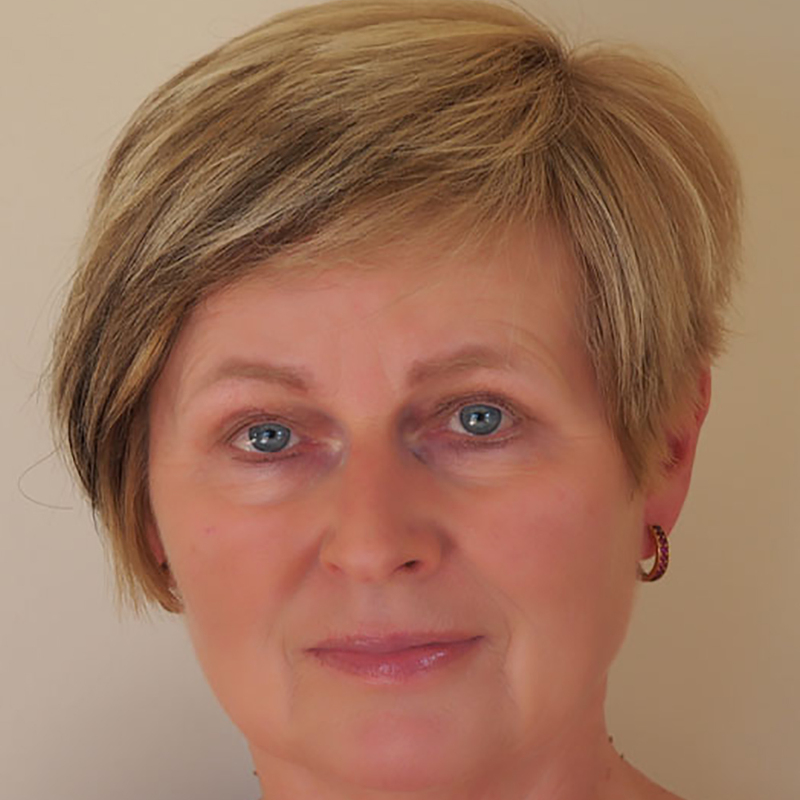 Ursula has been Project Manager since 2017.
worked at Invermay in the 1980s then at Mt Linton Station for a few years. 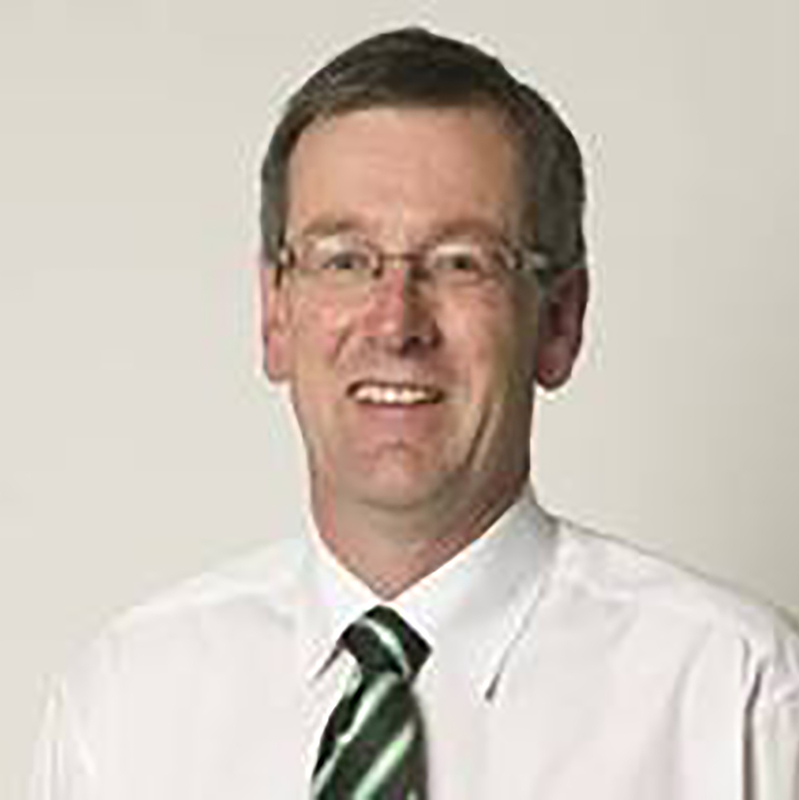 That was followed by 16 years at DOC, advising Area staff with their pest management programmes. More recently Bruce has worked as a fisheries observer and pest contractor. Bruce has been working for OPBG since 2012, doing both possum control and possum monitoring (follow-up trapping to measure possum abundance). The OPBG maintains a close relationship to various scientific experts for advice and guidance on a broad range of biodiversity matters and predator control. The OBPG acknowledges their regular assistance and long-term commitment to support our vision.